Dr. Leah Howard grew up in Ontario, Canada where she received her Doctorate of Chiropractic in 2011 from Canadian Memorial Chiropractic College. Prior to attending CMCC, she received a B.A. with specialization in Kinesiology from the University of Western Ontario. Growing up as a gymnast and soccer player Dr. Howard has a continued interest in sports related injuries and functional rehab. 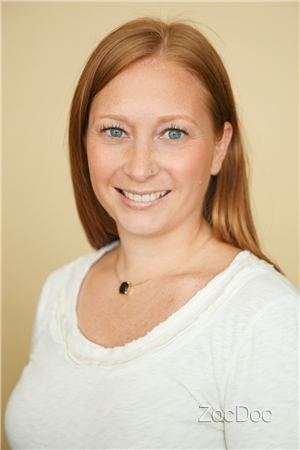 She utilizes various techniques including soft tissue therapy, Graston Technique and patient education in her daily practice. She is continually integrating new techniques to her practice with the aim of improving function and reducing pain in her patients. Dr. Howard is also a certified animal chiropractor treating horses, dogs and cats. In her spare time Dr. Howard enjoys running, playing tennis and boating. She is very excited to join The Wellness Studio to be a part of the wonderful team of health care providers.